If you are living in Doylestown and are moving your office or business location, Bekins Transfer and Storage moves businesses quickly and efficiently with as little disruption to your daily business as possible. 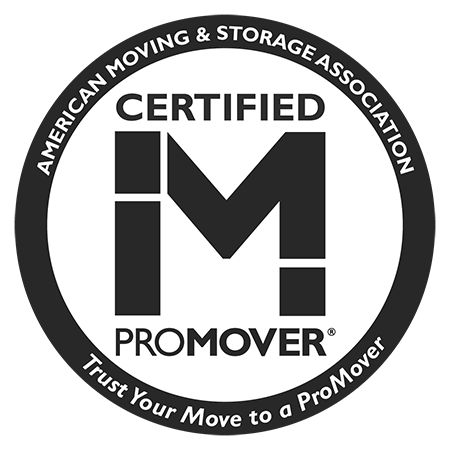 As the leading commercial movers in Doylestown, Bekins Transfer and Storage specialize in providing customized moving solutions for your office or business move to, from, or within the Doylestown area. 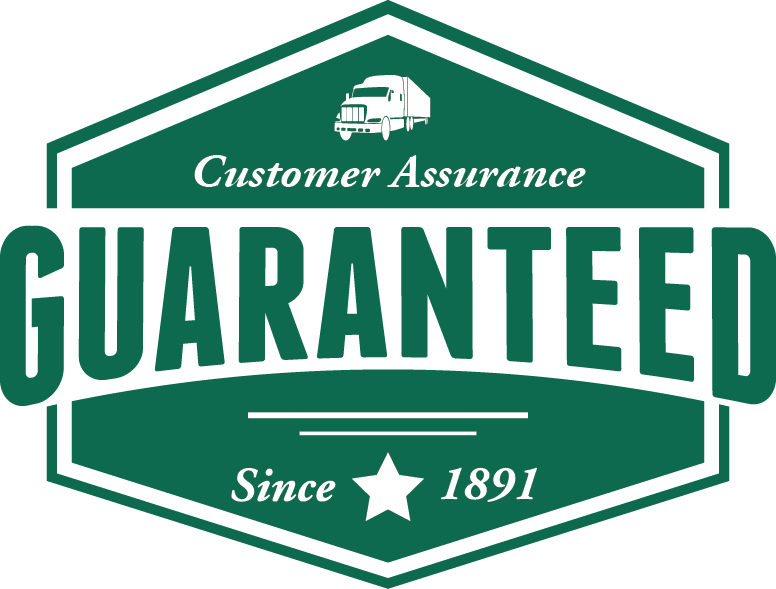 We understand the special care necessary when transferring company hardware, office furniture, and sensitive documentation and we are sure to provide your companies belongs with expert level care during packing, transit, and unpacking.